I guess the Lin Kuei can be held responsible for my showing of MK9 early gameplay a couple of years back, no wonder my Camcorder broke! Who Hao? I said Hsu Hao! <div class="forumQuote"><b>raidenthefridge Wrote:</b><br/>Hsu Hao confirmed. </div> <br/> <br/>John Vogel would cut off his own nuts before he lets that happen. lol <br/> <br/>Then again, anything could happen. I guess we'll have to wait until Monday. Then again, anything could happen. I guess we'll have to wait until Monday. <div class="forumQuote"><b>raidenthefridge Wrote:</b><br/>Hsu Hao confirmed. </div> <br/>Mokap confirmed. I am getting worried. <br/> <br/>Very worried. There's only one thing left to do now. <div class="forumQuote"><b>Ki5hiDo Wrote:</b><br/>Was this posted? 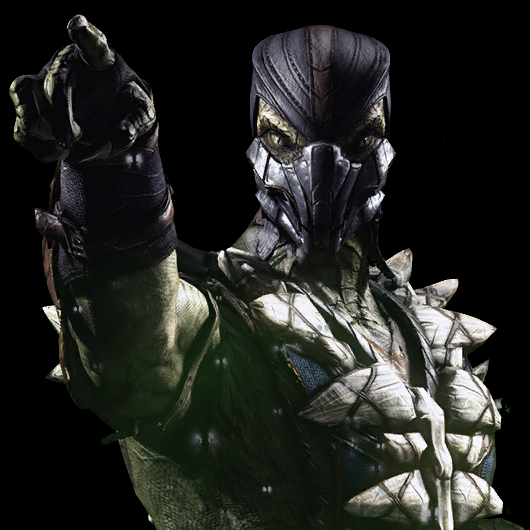 <br/><br/> <br/><br/>http://i.imgur.com/LnuHd2O.jpg <br/><br/></div> <br/> <br/>I believe that is from the MK9 campaign. 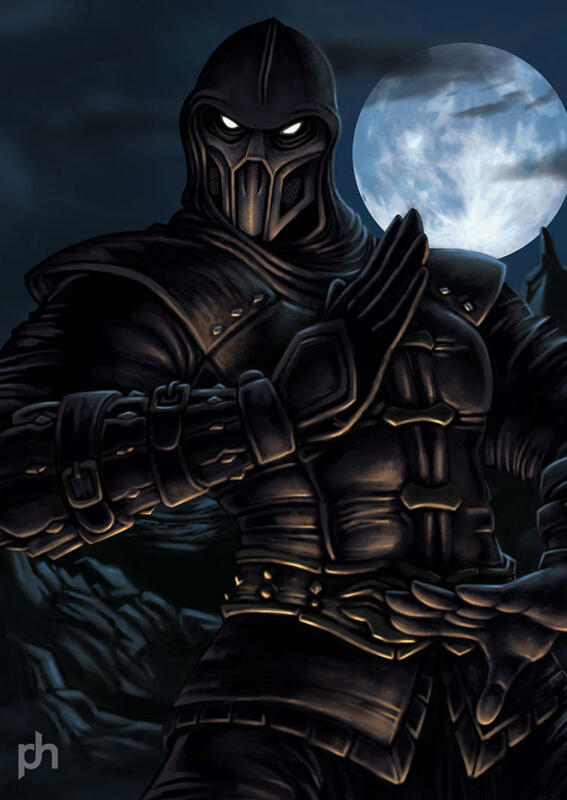 I believe that is from the MK9 campaign. Most signs still point to a mk game. <br/> <br/>1- Keifer <br/>2- Carlos Pesina <br/>3- Kitana/Mileena actress <br/> <br/>Boon is probably just trolling with the injustice pic. Most signs still point to a mk game. Boon is probably just trolling with the injustice pic. <div class="forumQuote"><b>RubberChickenMan Wrote:</b><br/>Most signs still point to a mk game. 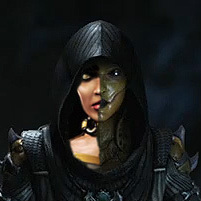 <br/><br/> <br/><br/>1- Keifer <br/><br/>2- Carlos Pesina <br/><br/>3- Kitana/Mileena actress <br/><br/> <br/><br/>Boon is probably just trolling with the injustice pic.</div>Or it could be both. I don't think it can be a vs game and that 24's guy in it.I mean he would have hinted at the fact that it has DC characters. 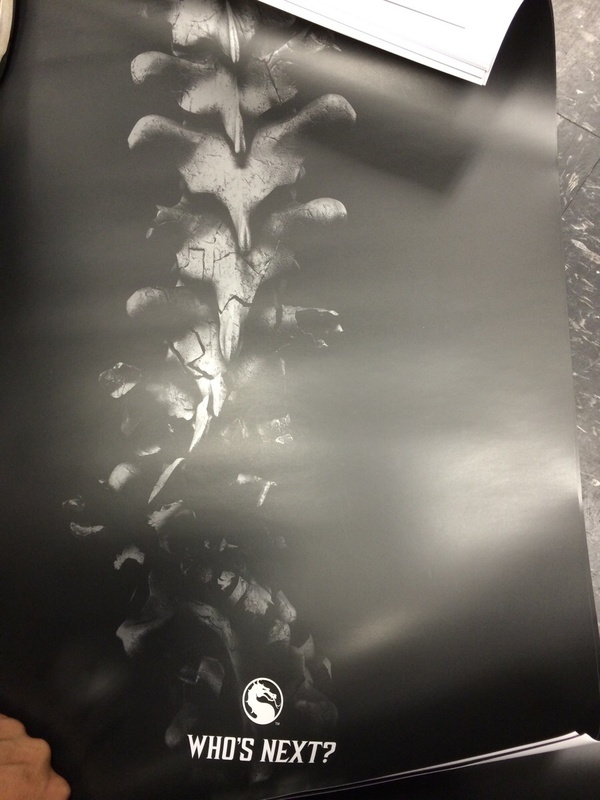 <div class="forumQuote"><b>Borshay Wrote:</b><br/>New MK poster has leaked according to Xbox One reddit <br/><br/>http://i.imgur.com/LnuHd2O.jpg</div> <br/> <br/>Can someone confirm if this is a new poster or is it something from mk9? 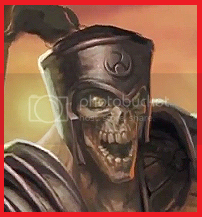 Can someone confirm if this is a new poster or is it something from mk9? <div class="forumQuote"><b>ErmaSco Wrote:</b><br/>I don't think it can be a vs game and that 24's guy in it.I mean he would have hinted at the fact that it has DC characters. <br/><br/> <br/><br/> <br/><br/>I mean I am pretty sure that Superman/Batman are more relevant in his point of view than Scorp and Subby </div>It could be an updated version of Injustice is what I meant, if you're talking to me. It probably wouldn't take much development time so there'd be time for a new MK which we're mostly likely getting. It could be an updated version of Injustice is what I meant, if you're talking to me. It probably wouldn't take much development time so there'd be time for a new MK which we're mostly likely getting. According to TRMK's Twitter, the guy that posted that in a Reddit sub forum said that it was a Gamestop poster before deleting the picture and his account. Does anyone in their right mind honestly think that GameStop would be getting posters for this game already? I call BS.